The Iyengar method of yoga is based upon the teachings of Yogacharya Bellur Krishnamachar Sundararaja Iyengar (1918 -2014) who despite childhood illness and poverty, mastered and revolutionised the art of yoga. 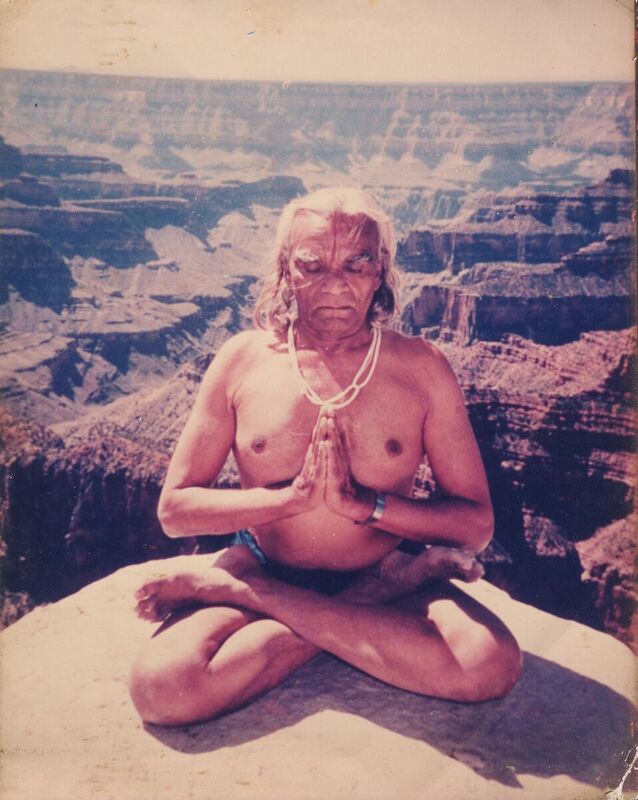 BKS Iyengar, widely known as Guriji, held the fundamental belief that yoga is for everyone. He popularised yoga both in India and travelled the world demonstrating and teaching the science and art of the subject, making it possible for people today to enjoy and experience the wisdom of the yoga sutras. Iyengar yoga enhances physical, mental and emotional well-being. For many it is the answer to the infinite stresses of modern-day life. By using a few simple props, students with different capabilities can gradually build up strength, confidence and flexibility without the threat of strain or injury. Guriji’s unique vision for yoga continues to flourish through his family and his students.